Phaidon has released their annual hardcover photo exposé featuring the Architizer A+ Award winning projects. 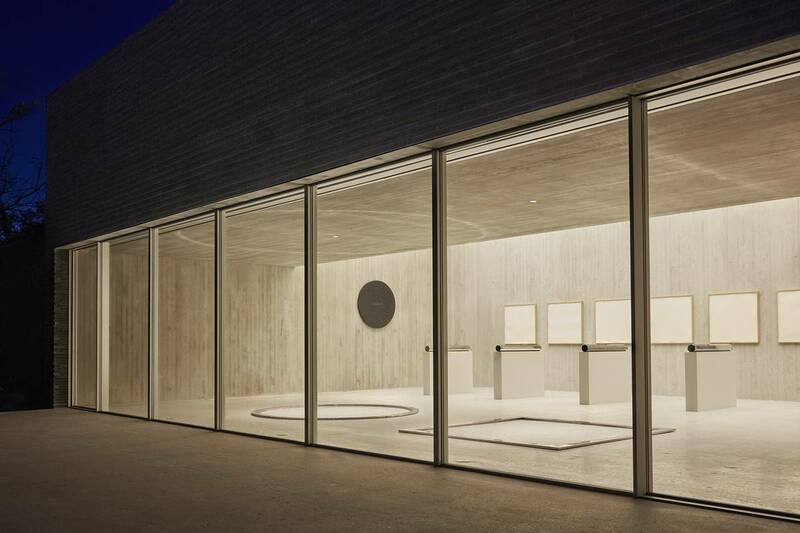 Gluckman Tang's De Maria Pavilion was honored in this year's competition as a 'Jury Winner' in the Typology - Cultural/Gallery category. "A+ Architecture: The Best of Architizer 2017 presents the year’s most inspiring architecture from around the globe. Every year, thousands of architecture firms enter Architizer’s A+Awards. 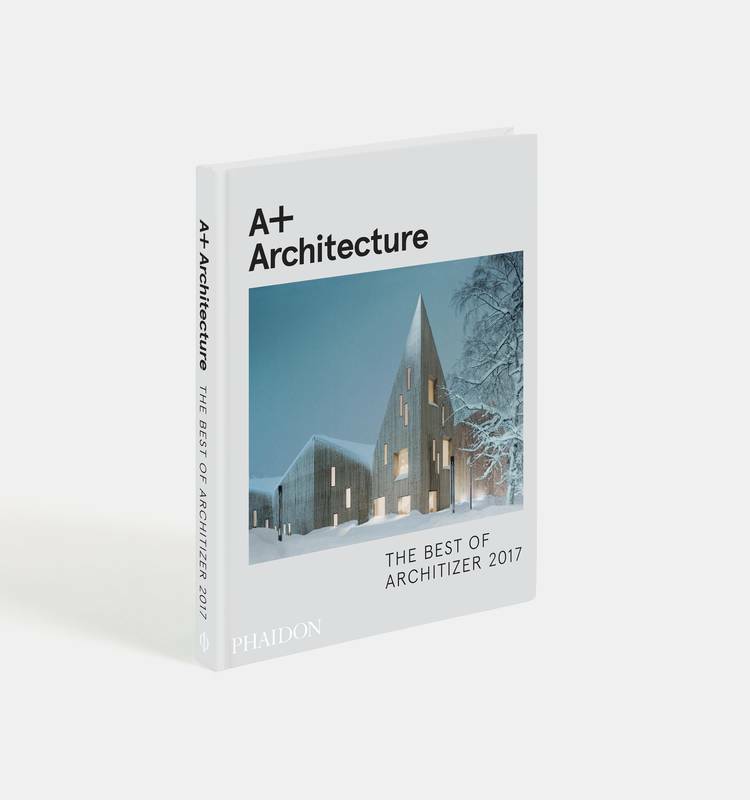 Winners are chosen by an illustrious panel of jurors and voted on by the public, all culminating in this collection of the world’s finest buildings."